Superannuation proceeds are not part of an estate of a deceased person unless the trustee of the superannuation fund actually pays the proceeds into the estate of the deceased person. Where a valid binding nomination is in place, and the trustee of the superannuation fund distributes the proceeds of the super pursuant to that valid binding nomination not a lot can be done in most of Australia, including Queensland. We are able to assist people who fall within the definition of a dependent for superannuation law purposes. Firstly we can assist in an application to the trustee of the superannuation fund to ask the fund to exercise its discretion to make provision. 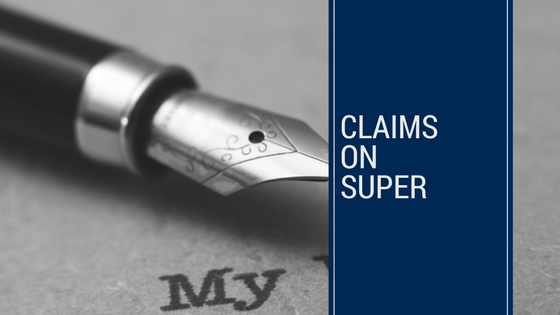 Further, where the matter escalates, and there is a dispute, we are able to assist our clients in an application to the Superannuation Complaints Tribunal.